3-hour and 6-hour class options available for all notary courses. Live scan fingerprinting available at all live notary classes. Official notary public exam administered after all live notary classes. Live class purchase includes access to our online study material and a 2x2 color passport photo taken at the notary class. 1. Complete the mandatory notary public education course. If you are a new notary, you must to take the 6-hour course. If you are an on-time renewing notary, you are eligible for the 3-hour renewal notary course as long as you complete the 3-hour course and pass the California notary public exam before your current commission expires. Renewing notaries may also take the 6 hour course. New and renewing notaries may take the live or online notary course. All courses cover the same study material. The official notary public exam is the same for new and renewing notaries. If you are taking our live class, the required 2x2 color passport photo is included in the price for the live class and will be taken at the class. 2. Have your fingerprints take via Live Scan and pass the background check. All new and renewing notaries are required to complete the live scan fingerprinting. 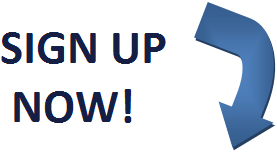 If you are taking our live class in San Diego, you can complete the live scan fingerprinting requirement at the class. Otherwise, you can find a live scan location in your area. 3. Pass the official California notary public exam. CPS HR Consulting administers the notary public exam throughout California. The notary public exam is administered by CPS HR Consulting immediately following each of our live classes. When you enroll in our live class you are automatically scheduled for the notary public exam that same day. If you are taking the online course, you will need to register for an exam date with CPS HR Consulting. The California Secretary of State will mail your commission package to the mailing address you list on your notary public application. The current notary public commission processing times are listed on the California Secretary of State's website. 5. Obtain Notary Public Supplies. A $15,000 bond, notary seal, notary journal and thumbprint pad are required. Notary public Errors and Omissions (E&O) insurance is recommended, but not required. 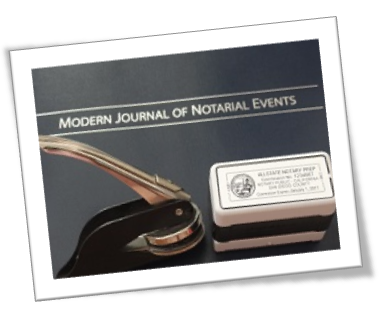 Notary supplies can be added to your class purchase or ordered separately after you receive your commission. 6. File oath and bond with the county clerk. You may begin acting as a notary public after you have filed your oath and bond with the county clerk.